NFL: Who Will Peyton Manning Be Rooting For in 2016? For the first time since his pre-high school days in New Orleans, Louisiana, Peyton Manning is going to have a lot of time on his hands when football season rolls around in the fall. After quarterbacking the Denver Broncos to a victory in Super Bowl 50, the five-time NFL MVP rode off into the sunset and retired from the game of football after a brilliant 17-year professional career. 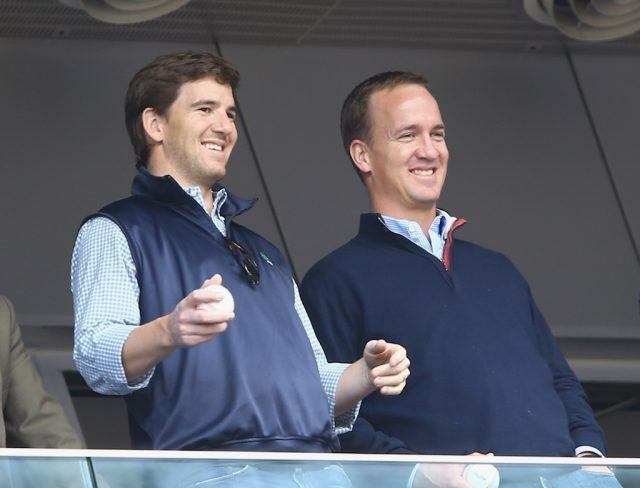 And despite numerous job offers, Manning is going to spend the 2016 NFL season as a fan and a spectator. “The Sherrif” recently made waves at the annual Manning Passing Academy in mid-June when he revealed the six teams that he will be rooting for this fall to Connor Orr of NFL.com. And what he had to say was interesting, and frankly, somewhat surprising. One common theme, though, is that Manning has a close personal connection to each team. So now, without further delay, here is a look at the six teams Manning will be rooting for during the 2016 NFL season. It should come as no surprise that the Broncos made Manning’s list. Granted, there were times during the 2015 season where he seemed to have less-than stellar relationships with head coach Gary Kubiak and General Manager John Elway. But at the end of the day, Manning was able to repair his relationships with Kubiak and Elway and he had four remarkable seasons in Denver — which were capped off by a victory in Super Bowl 50. On top of that, he still has several close friends on the team. The Colts inclusion on Manning’s list of teams he plans to root for is another no-brainer. He spent the first 13 years (14 years if you count the season he missed due to a neck injury) of his career in Indianapolis where he won four MVP awards, a Super Bowl title, and set numerous NFL and franchise records. While he will likely always have strong feelings for the Colts, one does have to wonder how hurt he was after the team cut him during the 2012 offseason. To us, the Texans were the most surprising team on Manning’s list. The only real tie he has to them is through their new quarterback, Brock Osweiler, who was Manning’s backup during his entire four-year stint in Denver. The Texans inclusion on this list tells us that Manning not only values his relationship with Osweiler, but that he also respects his former teammate enough to want him to succeed with his new team. 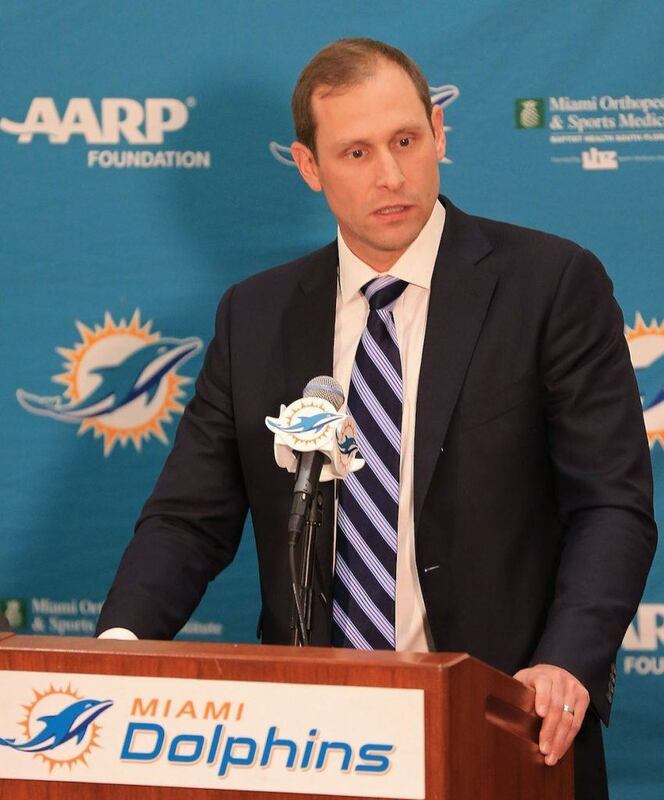 Manning will be rooting for the Dolphins to succeed because of his relationship with their new head coach, Adam Gase. 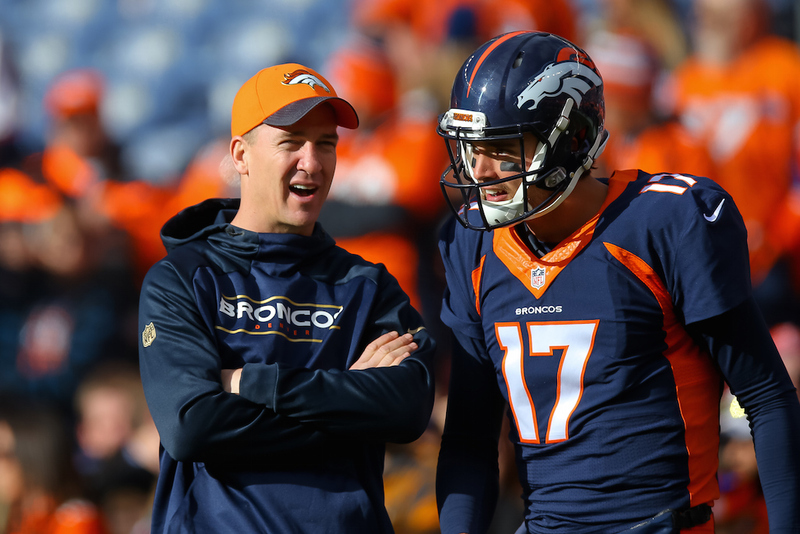 From 2012-2014, Gase was Manning’s quarterback coach and offensive coordinator with the Broncos, and the two became incredibly close friends. In fact, their relationship grew to be so strong that Gase was talked Manning into tutoring Dolphins quarterback Ryan Tannehill. Like the Dolphins, the Lions made Manning’s list because of the 14-time Pro Bowler’s relationship with their head coach. 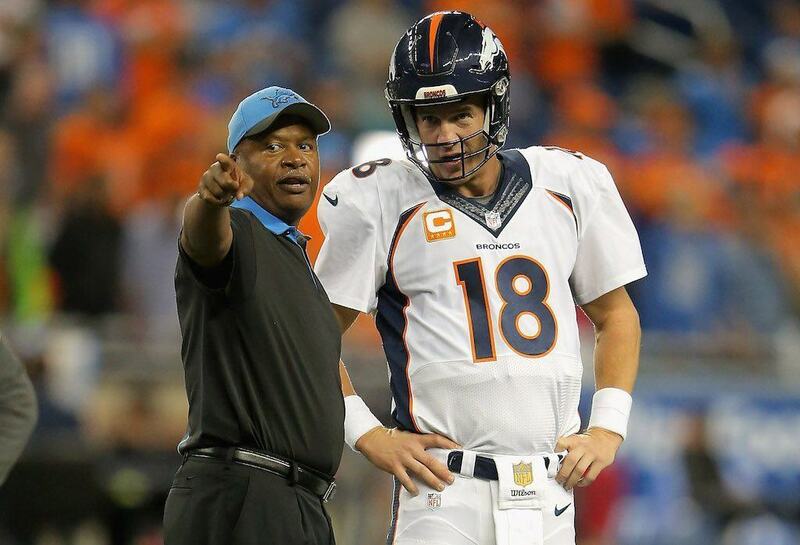 From 2002 up until the time he left the Colts, Manning worked closely with Detroit head coach Jim Caldwell, who served as the quarterbacks coach in Indianapolis from 2002-2008, and then as the team’s head coach from 2009-2011. Don’t be surprised if you see Manning on the sidelines or up in a box during a Lions game on more than one occasion in 2016.